The video of people being treated after an alleged chemical weapons attack in the Syrian city of Douma was fabricated. This is what BBC Syria producer Riam Dalati wrote on his Twitter account on Wednesday. Syrian government forces have regained control over Eastern Ghouta region, Russian Center for Syrian Reconciliation announced. Troops from the Syrian Army have liberated much of the East Ghouta region in Damascus from hardline Islamist militants in recent weeks. 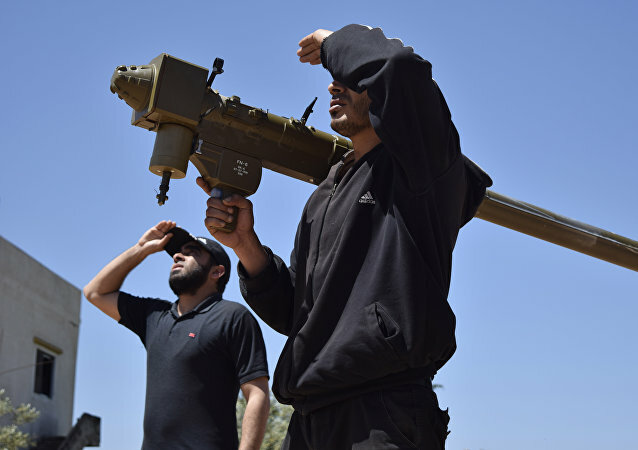 With this area almost entirely under the control of government troops, the Syrian Army is likely to soon take aim at other militant-held parts of the capital. The liberation of Eastern Ghouta resembles nothing less than the Aleppo campaign in nearly every respect, Sputnik contributor Andrei Kots writes, adding that once the area is retaken by the Syrian Arab Army, the Western mainstream media and NATO countries will lose interest in the hotspot, exactly as it was with Aleppo. 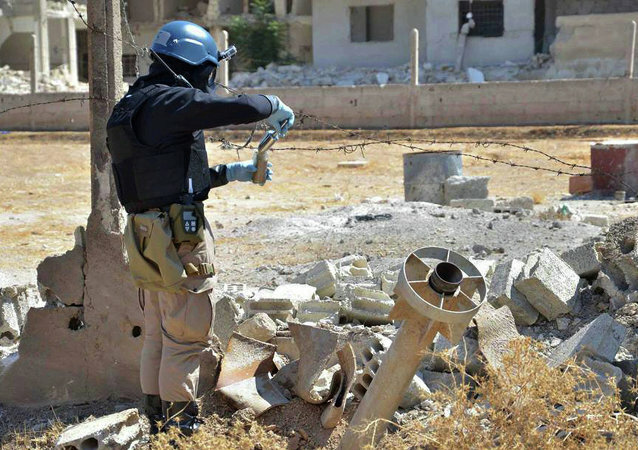 The US still cannot reconcile itself with the military success of the Syrian Arab Army and Russia's recent diplomatic achievements in Sochi, former Syrian diplomat Bassam Abu Abdallah has told Sputnik, commenting on Washington's attempt to use the chemical weapons issue to exert pressure on Damascus, Moscow. The discovery of toxic agents manufactured by US and UK companies in the territories liberated from terrorists has once again revealed the hypocrisy of the US-led coalition, Ammar Waqqaf, a Middle East expert told Radio Sputnik, adding that it is not the first time jihadists have been spotted using poisonous substances in Syria. 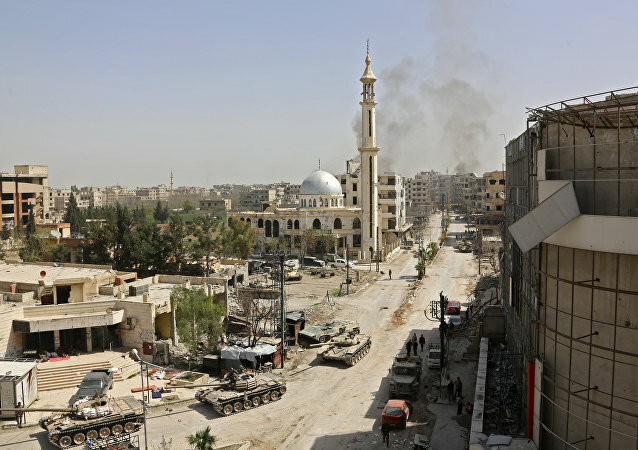 Six people were killed after aish al-Islam militant group launched the mortar attack in the Harasta settlement located to the northeast of Damascus, according to a military source. 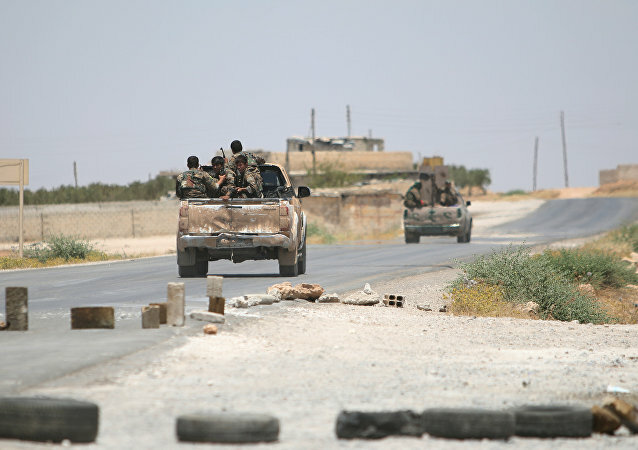 The Syrian army and local militia destroyed the squads of jihadist groups al-Nusra Front and Jaish al-Islam that were trying to fight out of the northern outskirts of Aleppo, a source in the militia told RIA Novosti on Sunday. 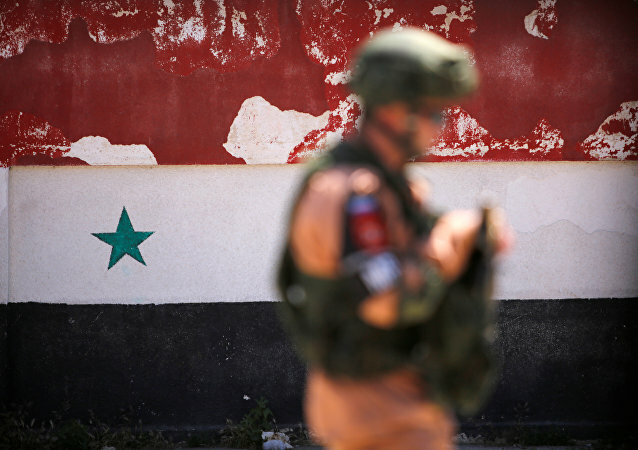 As President Obama nears the end of his second term, his administration's patience over the Syrian state of affairs is running out: indeed, a five-year war has not resulted in ousting Syria’s legitimate president Bashar al-Assad. 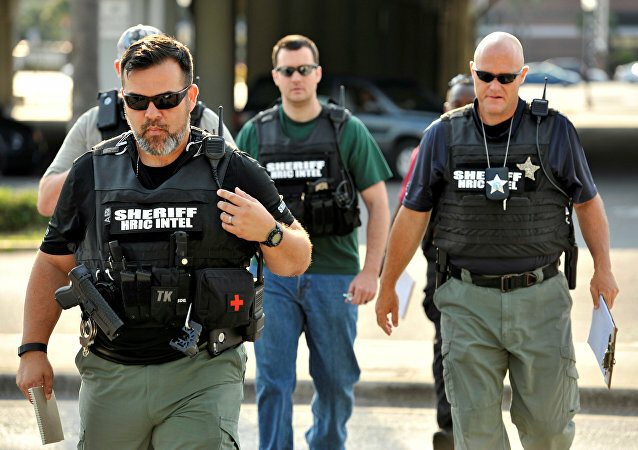 The American populace should not lull itself into a false sense of security, US scholar Kevin Reagan stresses, bemoaning the fact that the deadly Orlando shooting caught Americans by surprise. According to Reagan, the US should follow in Israel's footsteps. 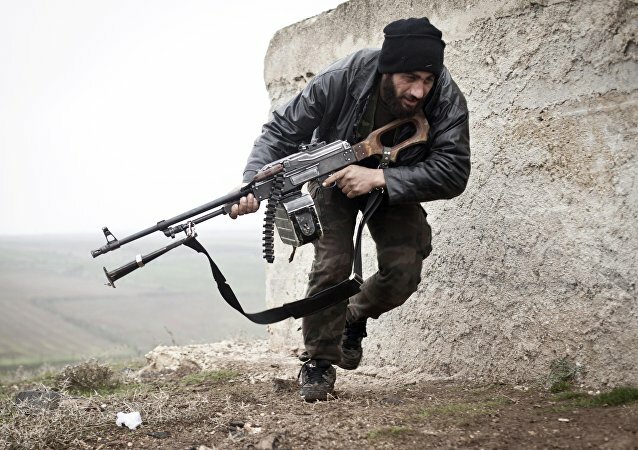 A hidden struggle for hearts and minds is going on in Syria: Western geopolitical players are trying to establish their control over the region by hook or by crook, Syrian political analyst Ghassan Kadi told Sputnik. However, this time a new "Sykes-Picot" plan won't work. The Pentagon and the CIA are involved in an embarrassing infighting over Syria: incredible as it may seem, the two US government's services are supporting different rebel groups, while their goals on the ground are somehow not overlapping.